National DNA Day is coming to Mayo Clinic a couple of days late. But biomedical research is often like that: you start towards your target, meander around like a person trying to herd cats, and then you analyze your results and discover something else entirely. National DNA Day is a holiday celebrated on April 25 to commemorate the day in 1953 when James Watson and Francis Crick published their paper in the journal Nature that announced the structure of DNA. It’s also the day in 2003 when the Human Genome Project was declared close to completion. 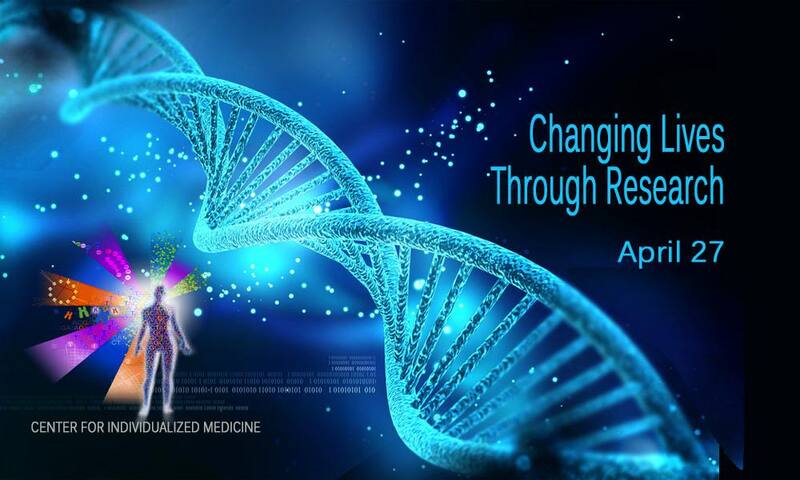 On April 27, to celebrate DNA Day, the Mayo Clinic Research Information Center is introducing “Changing Lives Through Research,” an informal gathering for patients, public and staff featuring presentations and a new display from the Mayo Clinic Center for Individualized Medicine. The Research Information Center is in the lobby of the Gonda Building on the main Mayo Clinic campus, located in Rochester, Minn.
We think you’ll find it worth the delay. Speakers and displays will be on hand to detail how genomic research has improved health care and changed lives. The display will feature how research in precision medicine is having a direct impact on patient care. Experts will discuss genome sequencing, the microbiome, and pharmacogenomics, and how they are being implemented into clinical practice. 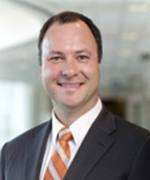 “The Research Information Center allows us to showcase to patients, visitors, and staff the clinical research the Center for Individualized Medicine supports and how it is being translated to patient care,” says Timothy Curry, M.D., Ph.D., director of Education at the center. Patients and staff are invited to drop in for any of the presentations, ask questions, and learn more about how precision medicine is being used in health care today. Speakers for "Changing Lives Through Reseach" include, from left, Scott Beck, Teresa Kruisselbrink, M.S., CGC, Purna Kashyap, M.B.B.S., Nicholas Chia, Ph.D., Marina Walther-Antonio, Ph.D., and Richard Weinshilboum, M.D. Visit the Mayo Clinic's Research Information Center in the Gonda Lobby on April 27 between 10 a.m. and 1:30 p.m. CDT for the presentations. The Research Information Center is open to the public weekdays from 8 a.m. to 5 p.m. CDT.